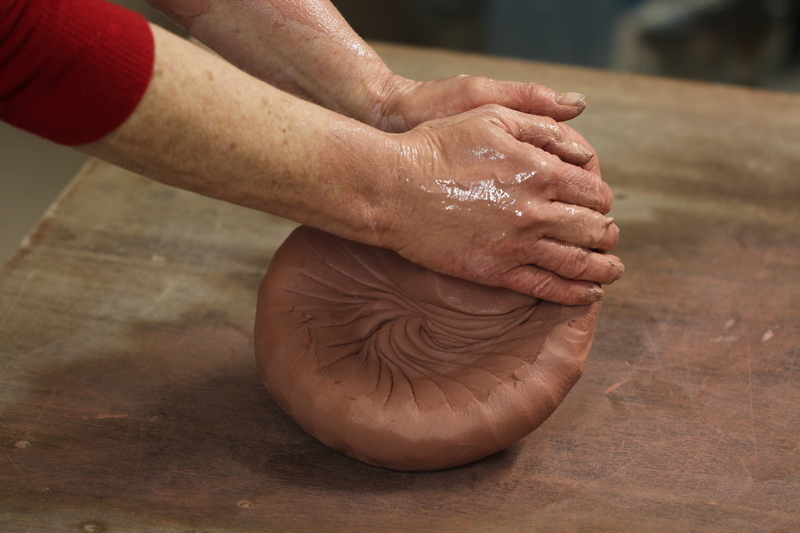 Clay College, offers a skills-based, full-time ceramics course taught by potters who make a living through ceramics, something unique in the UK. We run a two-year full-time Diploma course for 14 students, with each year consisting of three 15-week terms. The emphasis is on core skills and the use of materials. 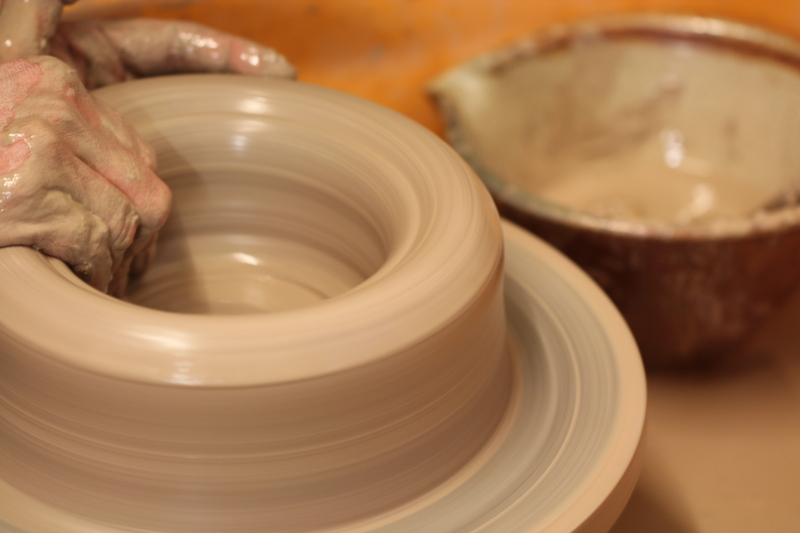 Students are taught all aspects of design, throwing, glazing, kiln building and firing, alongside traditional hand building and decoration techniques. 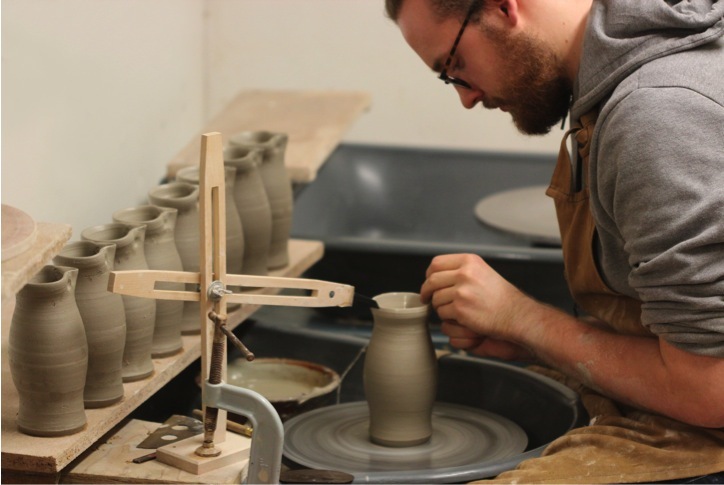 This is augmented by modules focusing on business and marketing which will offer students the opportunity to become self-sufficient, developing their own business model to suit their work and sufficiently skilled to join a work force in a production pottery. 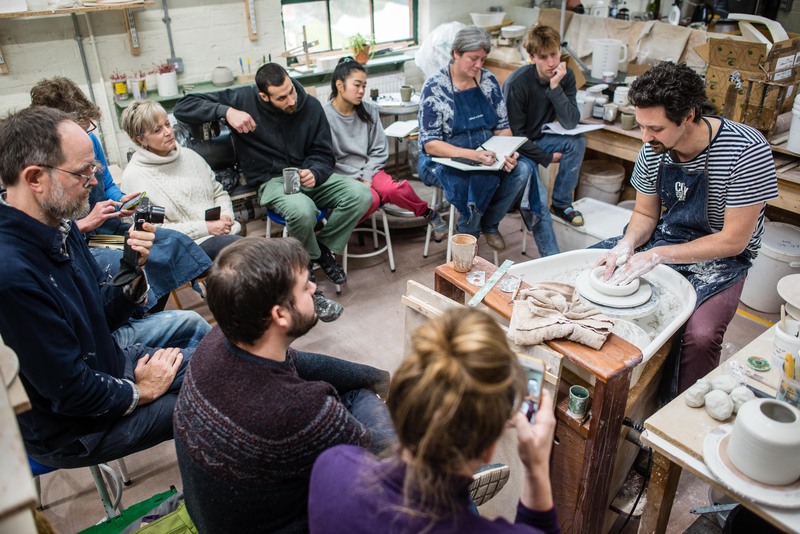 Alongside the Diploma Course, we run wide range of other part-time courses, evening courses and Masterclasses delivered by highly experienced and internationally renowned potters. We offer something suitable whatever the level of ability. 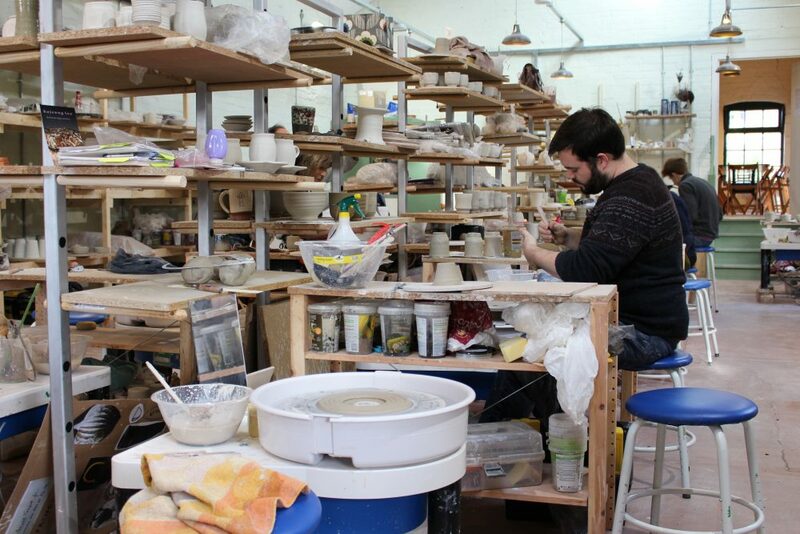 We provide different courses ranging from evening classes to intensive masterclasses. 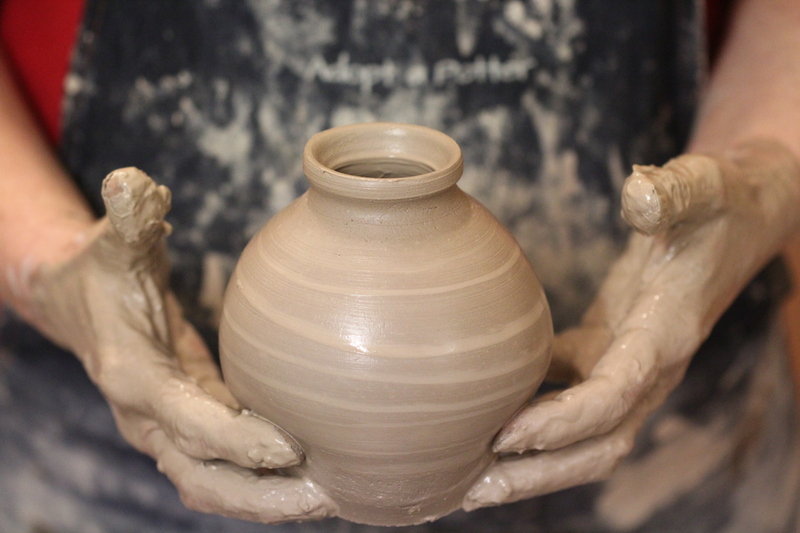 Visit our shop and support Clay College by purchasing products created by our students.